“Lend a helping hand. Encourage. Always listen. Do the right thing. Energize. Repect others. Serve. “Everyone can be great because anybody can serve.” – Martin Luther King Jr. 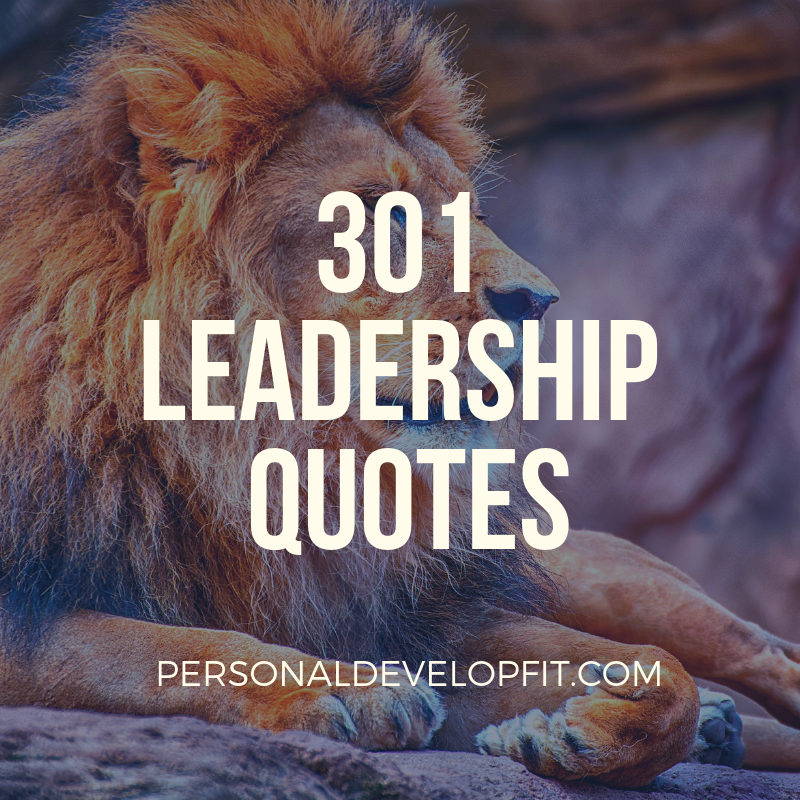 There we are my friends, 301 leadership quotes that can inspire in us the leader that we are! 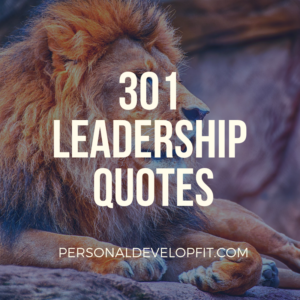 Share with me what your favorite ones were and if you have any great quotes to add in the comment section below! Talk soon my friends.